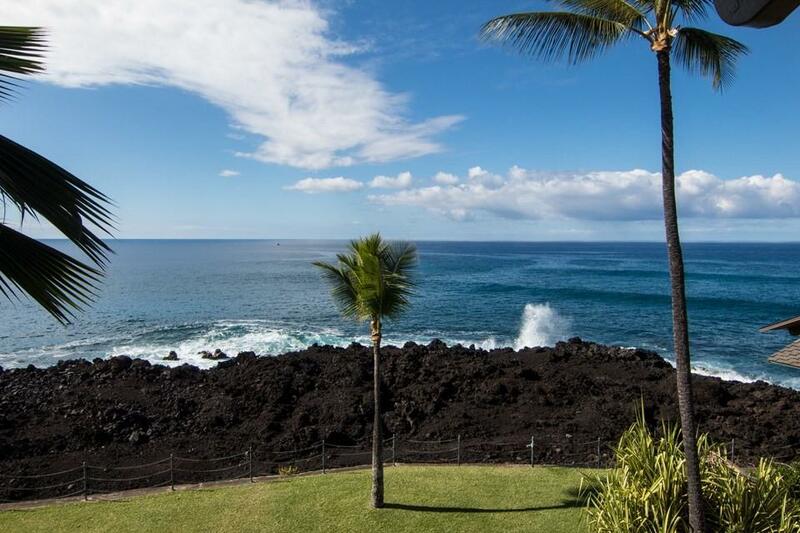 Oceanfront in the finest Kona condominium complex. 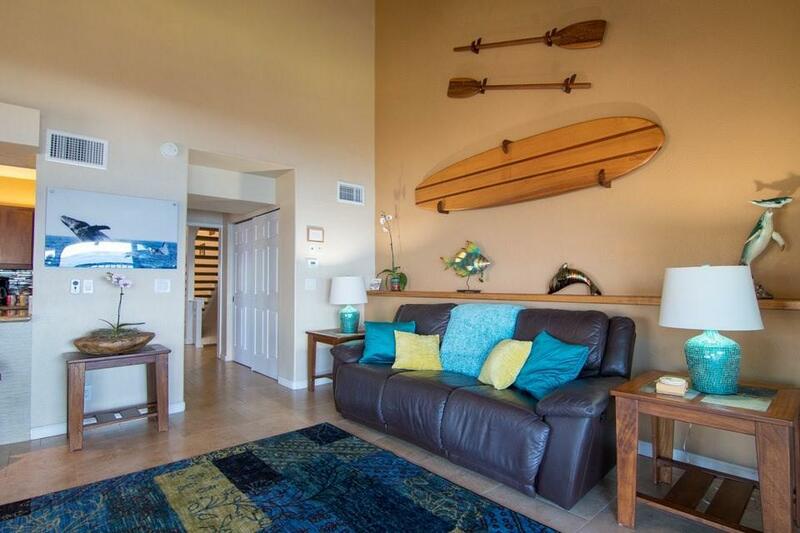 This highly upgraded and beautifully furnished two bedroom two bath unit offers you sunsets galore, whale and dolphin viewing from your spacious lanai, and spacious living with beamed ceilings (nobody above you). 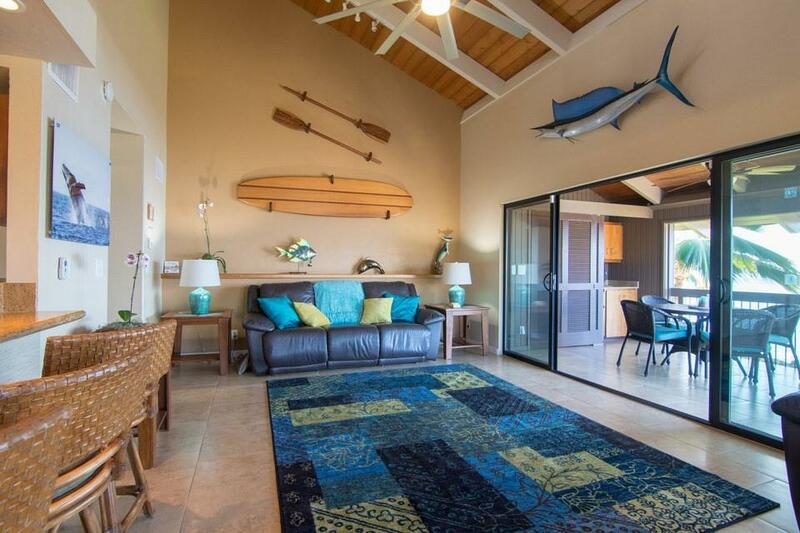 Kanaloa's park like 16 acres offers three pools, each with Jacuzzi, shower, and changing room, two lighted tennis courts, six BBQ's, and 24 hour security. 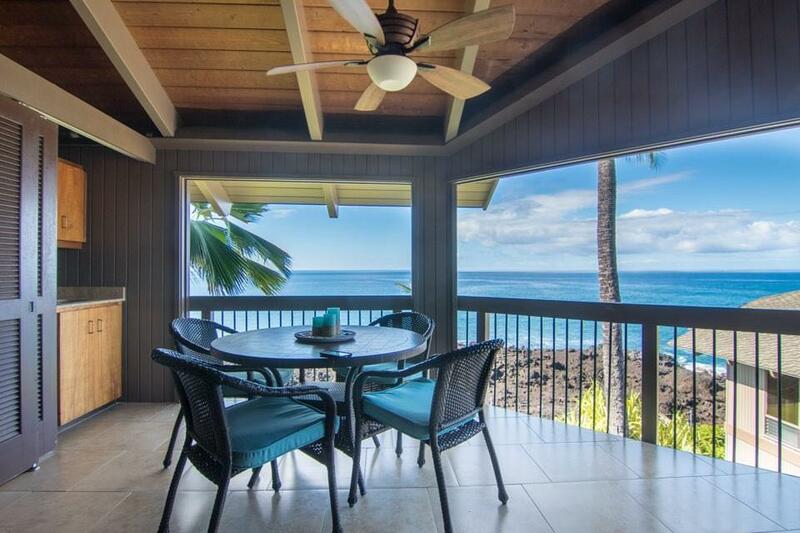 Conveniently located near Keauhou Bay's tourist activities, He'eia Bay, the Kona Country Club golf course, and the Keauhou Shopping Center.Special features of Kanaloa 2906 include: Koa cabinetry throughout, easy care ceramic tile floors, a spacious great room opening beautifully to the spacious lanai (one of three), and a bonus room that can serve as office space, extra sleep area, hobby room, or could be converted in to an official third bedroom.Don't miss seeing this special piece of paradise.